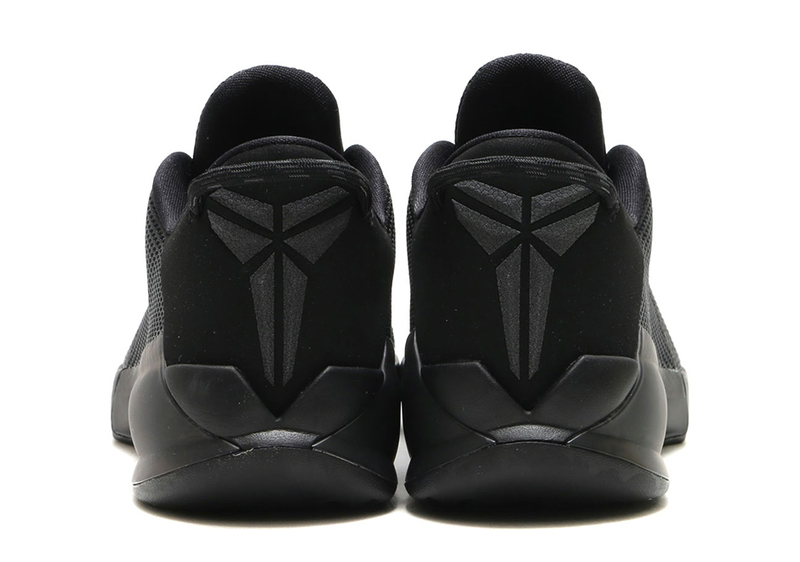 Check Out The New Nike Kobe Venomenon 6 "Triple Black"
People thought it was over for the Kobe shoe line after Nike released the post-retirement shoe of Kobe Bryant the “Kobe A.D”. But for Nike they are just starting all over again and planning to drop the Nike Kobe Venomenon 6. 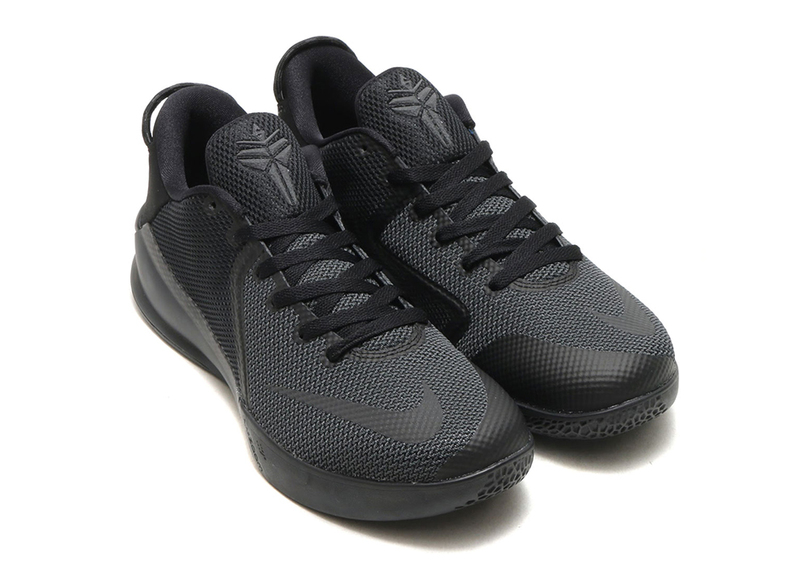 The Nike Kobe Venomenon line is one of the successful basketball shoe releases of Nike. Because of the durability and flexibility of the shoe. It can be used as a lifestyle shoe for low-cut shoe fans or for other athletes that does cross training. This low-cut model shoe has a lightweight build which makes the shoe more comfortable to wear. 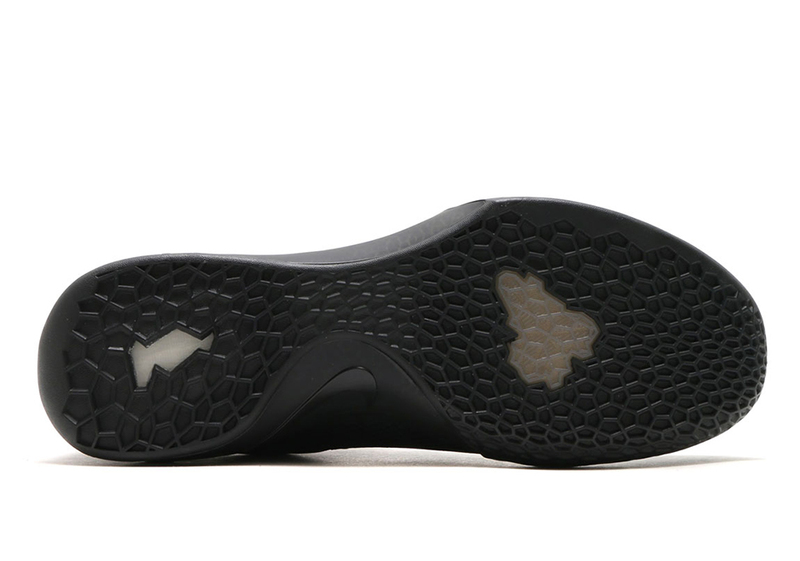 It features a Nike Swoosh logo at the front foot with the mamba logo in both the shoe tongue and heel. The outsoles features a snakeskin-inspired traction patterns. 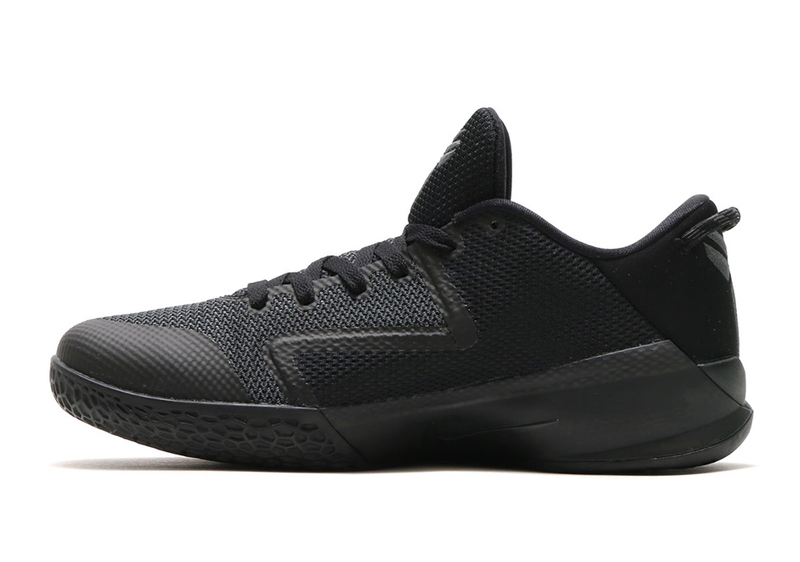 And the first colorway to debut is in “Triple Black” colorway making the shoe easier to blend in any color of basketball jersey. 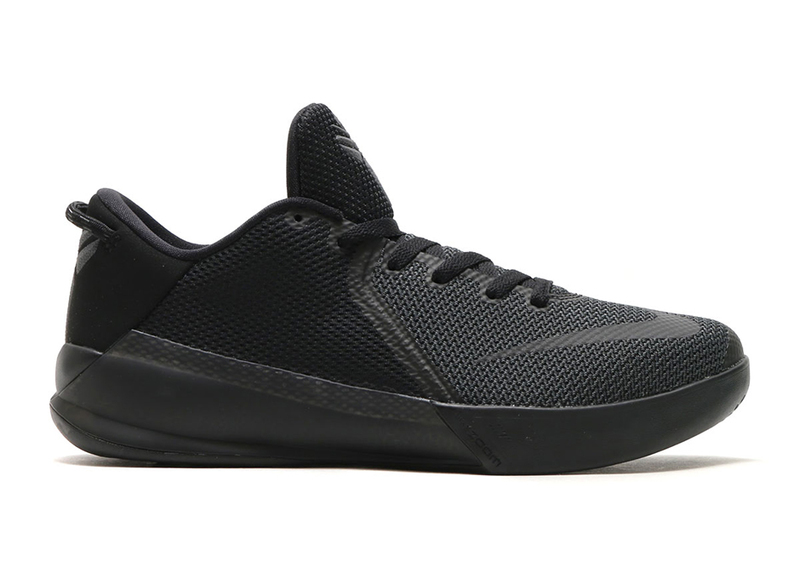 Release dates on the Nike Kobe Venomenon 6 “Triple Black” is still unknown but rumored retail price is around $120-$140 USD. I precisely desired to say thanks once again. I do not know what I would have followed without the entire solutions shown by you relating to that subject matter. It absolutely was the daunting case for me, nevertheless noticing a new expert style you handled that took me to leap with contentment. Extremely happy for your service and even hope that you are aware of a powerful job that you are getting into training other individuals through your webblog. Probably you haven’t met all of us.